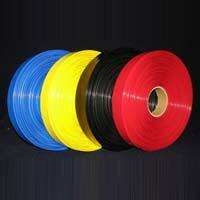 We introduce ourselves as manufacturers of PVC Heat Shrink Sleevings." Shrink wrapping " is a unique process by which most products are conveniently, economically & esthetically packed. The process involved is to enclose the product in a sleeve which has been given a special treatment during manufacture, causing an orientation in the sleeve introducing a built-in shrinkage to be released at elevated temperature, resulting in shrinkage of the sleeve. Shrink force reaches its maximum during cooling and is maintained for a long period there after. Our prime motto is to manufacture & export quality products that give our prestigious patrons an upper edge in the market that is becoming more competitive with time. ““Shrinkin’Sleeves”” are produced under strict supervision of trained and experienced professionals dedicated to produce quality sleeve to the satisfaction of our esteemed clients at the most acceptable price. Bus Bar Sleeves Grade Bb 100. 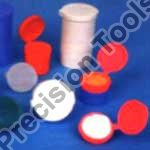 Cap Seal Grade Cs 300. Dry Cell Grade Db 600. 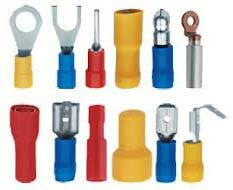 Cable Lug Grade Cl 700. We are a foremost Electrical Insulation Sleeve manufacturer catering sleeves to insulate Electrical Bus Bar Sleeves & Conductors across the globe with a unique identity established over a period of time with consistent performance. 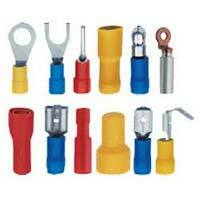 We are a Famous Manufacturer and Supplier of Insulation Sleeve / Heat Shrink Sleeve required for Terminal Ends from India. 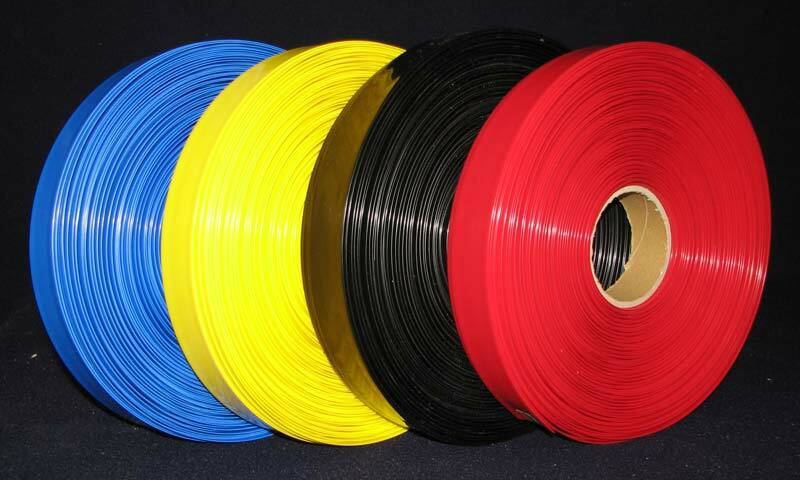 We Offer Wide Range of Insulation Sleeve / Heat Shrink Sleeve and are used Internationally also Well-known for Their Long-lasting nature.